Boiler controls can make a significant different difference to your heating system. If installed and used correctly heating controls can boost your heating performance. Smart thermostats utilised the internet and allow you to control your heating via your phone or tablet using an app. This is perfect if for example you are away for the weekend would like to come home to a warm home or you would like to check you energy usage on the move. Examples are the Nest controls, HIVE controls and Bosch EasyControl. Digital heating controls are very easy to operate and there is no requirement for a smart phone. 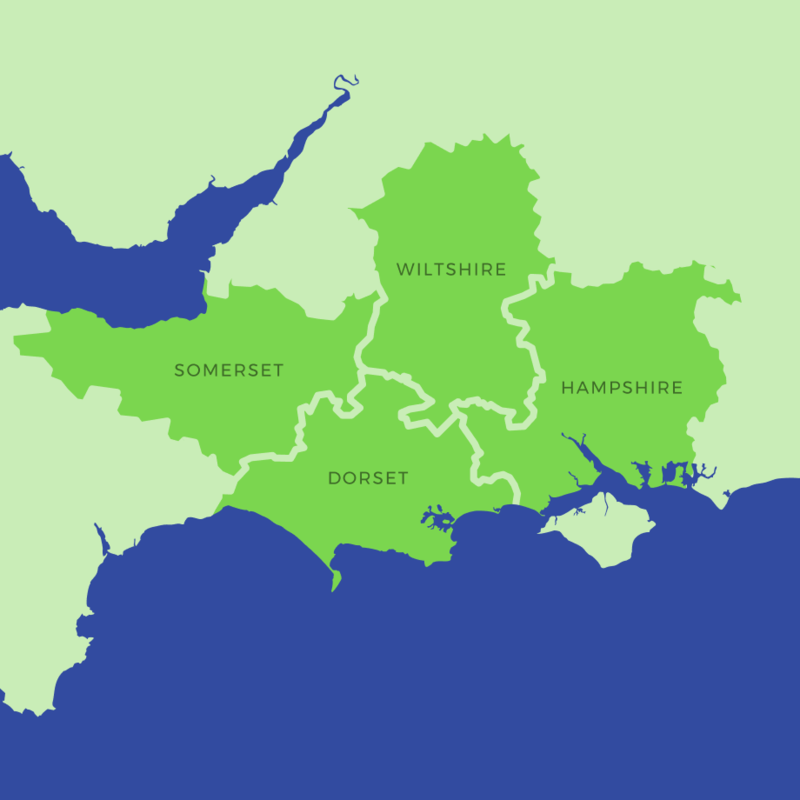 For example the Worcester Greenstar Comfort 1 is a popular choice due to its quick installation and reliability. 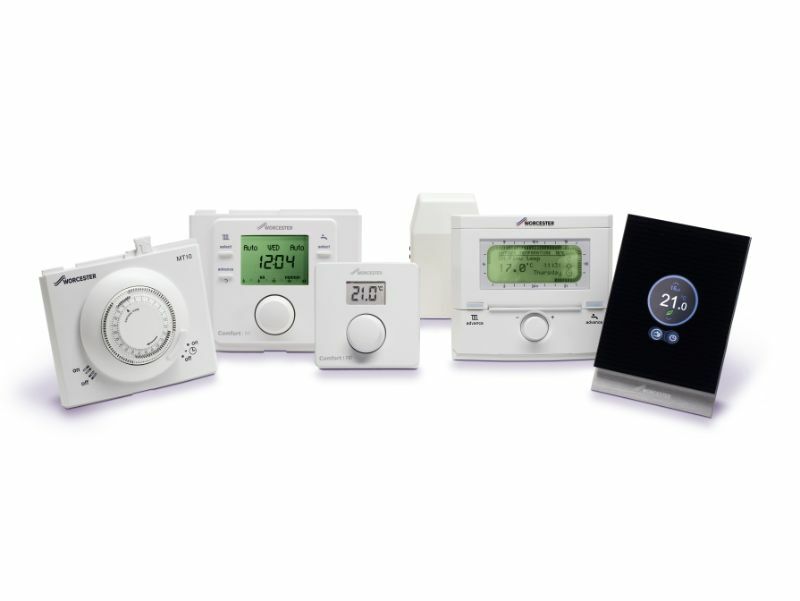 Drayton heating controls are also very popular, Drayton is one of the UK’s leading heating control brands. Radiator thermostats are another way to enhance your heating’s performance. They work by sensing the air temperature adjacent to the radiator and turning the flow of hot water to the radiator on or off depending on if the air temperature is above or below the chosen point by you. When used properly, they will significantly reduce the energy used by the heating system through limiting the temperatures within each room and reducing fuel bills. What does load compensation mean? This simply means when a room is cold the radiators will heat up hotter to heat the room as the temperature of the room increases so will the temperature of the radiators this is more energy efficient. What does weather compensation mean? Weather compensation works by utilising an outside sensor. 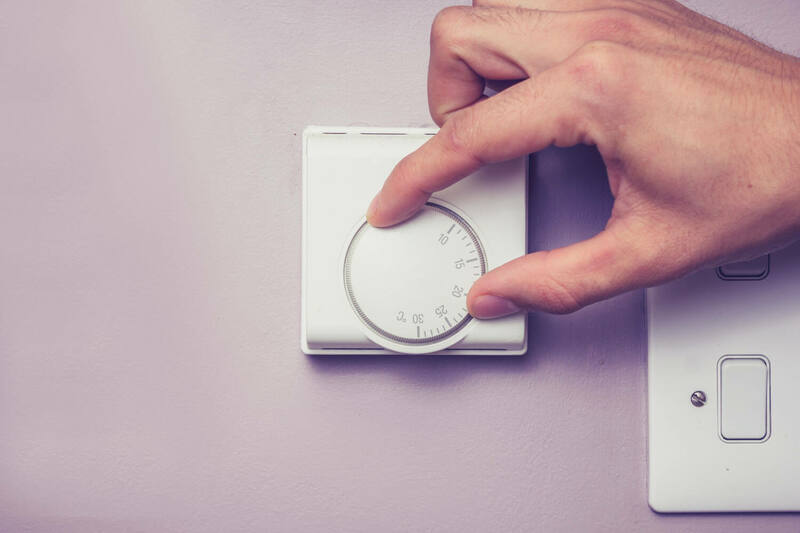 By feeding off the temperature outside the heating system can run the system hotter or cooler against boosting your heating energy performance. Since April 1st 2018 all new boilers installed must have both a thermostat and timer fitted to meet the building control requirements. 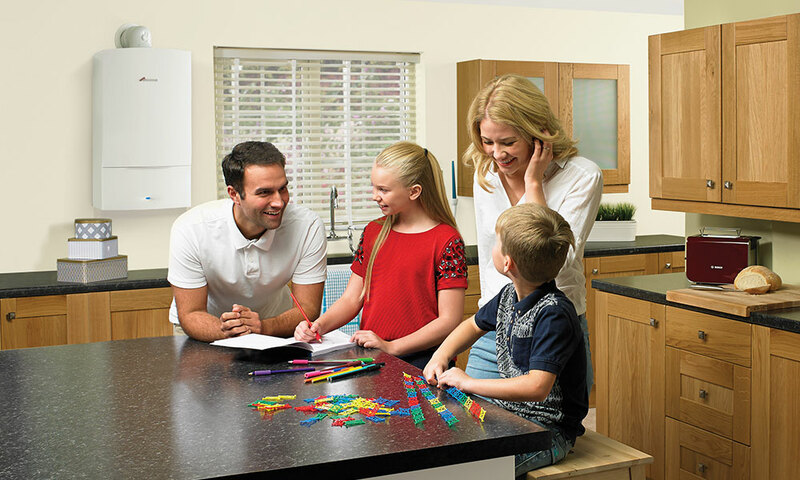 A boiler programmer allows you to set your heating to come on different times and days of the week perfect for the busy working family. A room thermostat measures the temperature of the room and then will switch your boiler on if it drops below your desired temperature. Did you know by turning down your boiler by just 1 degree can make a huge difference to your heating.